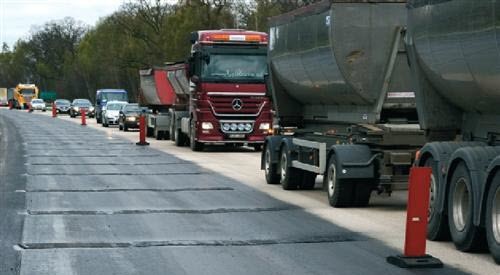 Most local authorities in the UK think of cold mix asphalt as a new and relatively untested road construction material. 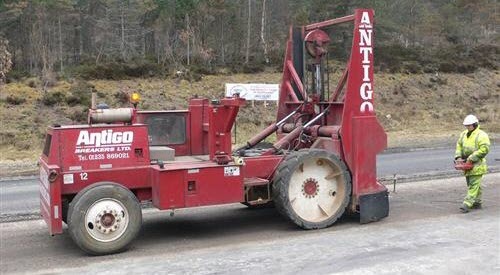 But it has been used successfully in the UK for more than 10 years, including a section of trunk road in Scotland built with a cold mix asphalt base course in 2008. 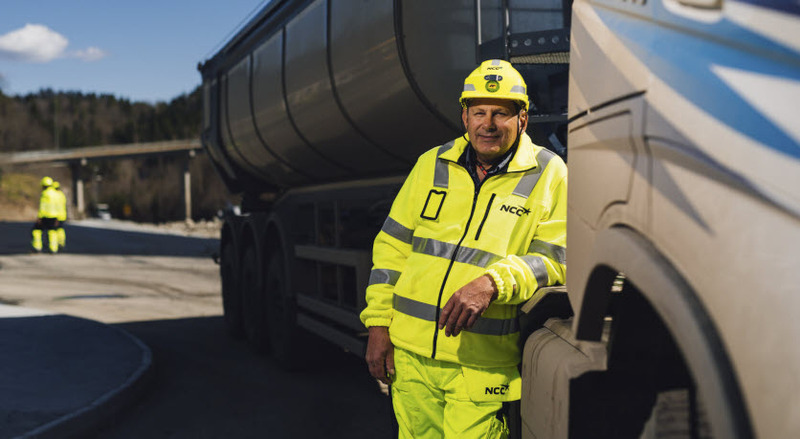 From this spring until October 2019, NCC will be laying no less than 300 000 tonnes of asphalt on a new section of motorway along the south-eastern coast of Norway. 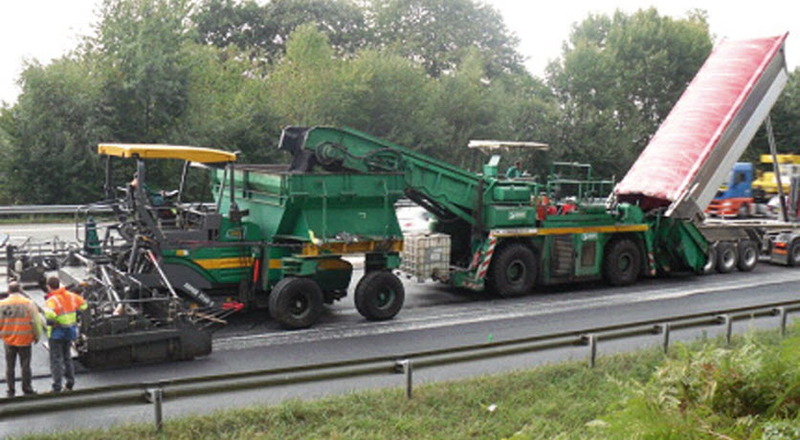 Nypave PX 50 is a highly modified 40/60 pen binder produced from selected bitumen feedstock. 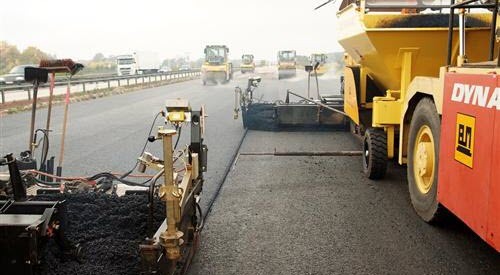 It is rheologically modified to deliver enhanced performance characteristics – including lower temperature compaction and rapid hardening of asphalt. 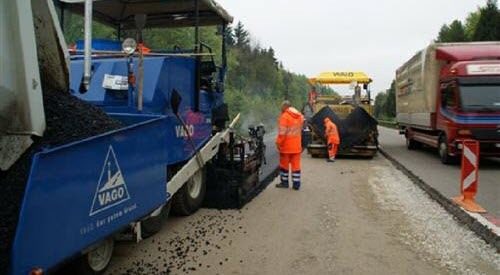 Major carriageway refurbishment has been carried out to the E20 near Gotheburg, western Sweden, during June and July 2016. 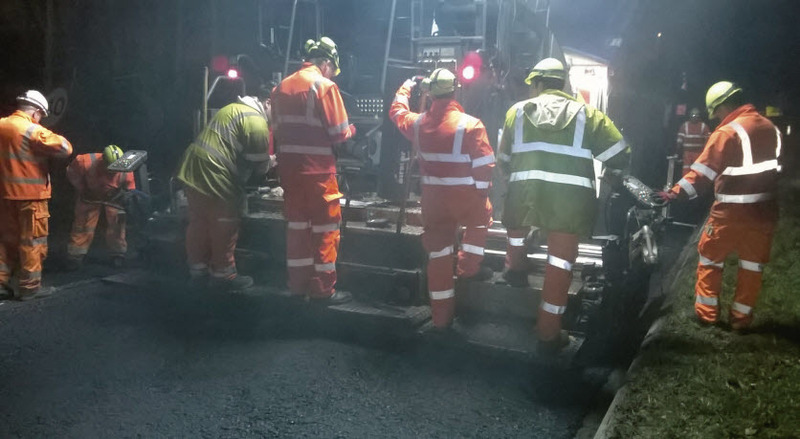 Asphalting took place in parallel across three lanes to speed surfacing works and minimise disruption to traffic. 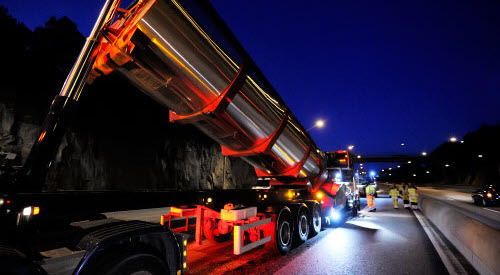 When one of Sweden’s most heavily trafficked roads needed resurfacing, the durability of polymer modified bitumen was required to meet the challenge. The E6, which is under the Swedish Transport Administration’s area of responsibility, apart from a small section that the City of Malmo manages, carries up to 40,000 vehicle movements per day on certain parts of the route. There was a need to improve traffic flow in an important part of the City of Poznań, connecting the Środka roundabout with the crossroads at Prymasa Hlonda and Głowna streets. 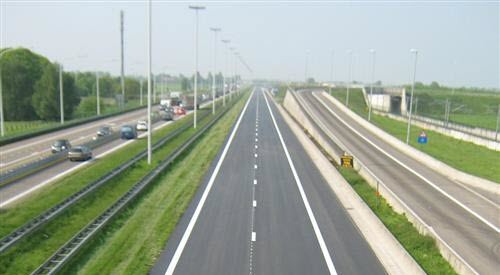 It was decided to build a 1.13km long dual carriageway; the value of the contract being PLN40 million. 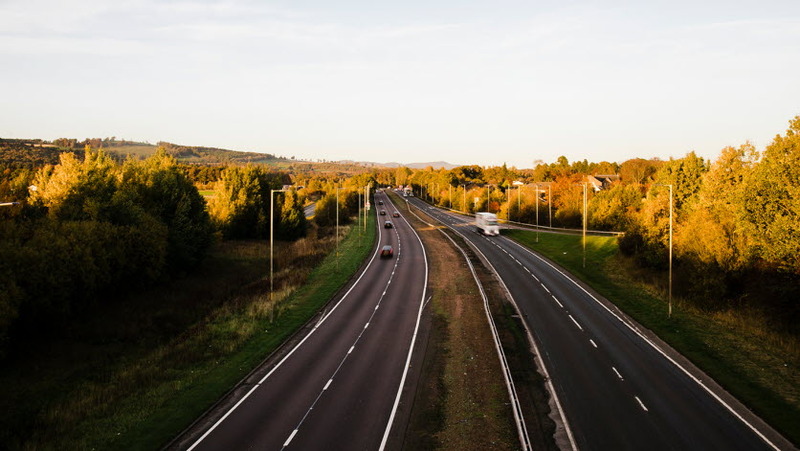 A constant increase in traffic – both in terms of the number of vehicles and their axle loads – has put increasing strain on the road surface. 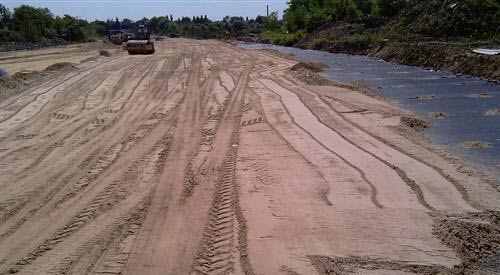 The preferred immediate remedial measure was to restore the road surface on the stretch described. The section of Federal highway A5 between Frankfurt and Darmstadt is one of the most heavily trafficked highways in Germany carrying more than 125,000 vehicles per day. Part of the important north - south axis, it provides a link between Frankfurt airport and the southern parts of Germany and also Switzerland. 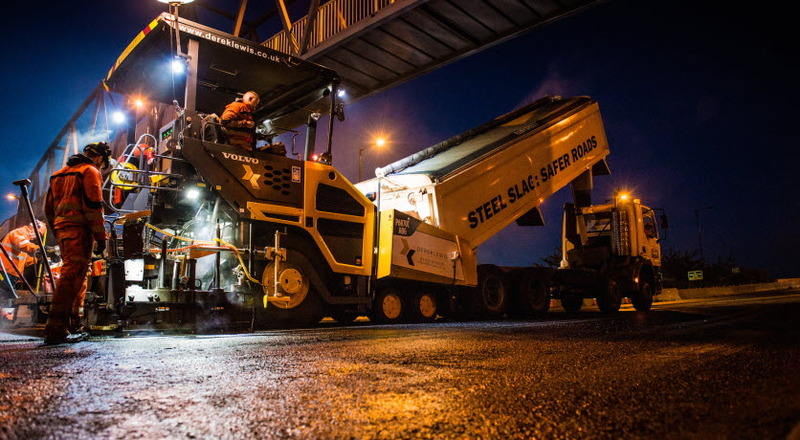 Large scale trials of flexible surfacing materials are under way in Sweden. The hope is that flexible bitumen can be a key component in repairing surfacing courses with significant crack formation. The recycling approach is gaining value in light of corporate commitments to sustainable development. 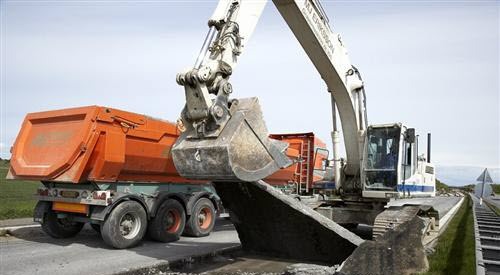 A professional goal has been set to recycle 60% of bituminous materials by 2012. 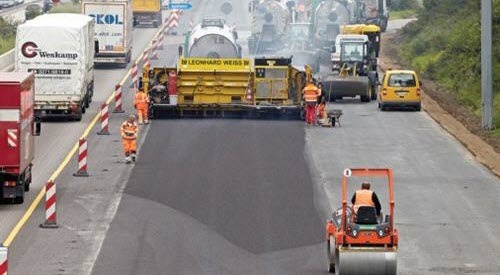 Consideration was given to using recycled materials during the reinstatement of carriageways of the A36 autoroute in France. 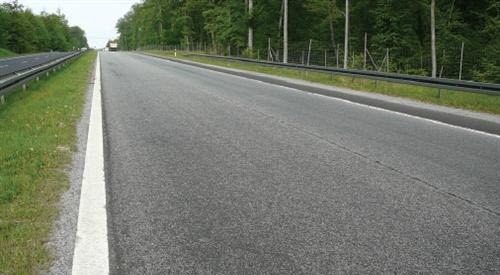 The existing pavement for road RV3 in Norway was based on a rather soft 330/430 PEN standard bitumen. High vehicle use in cold climatic conditions meant that the road was suffering and its load carrying capacity had begun to fail. E47/E2 udgør en del af Danmarks 'store H' motorvejsnetværk. 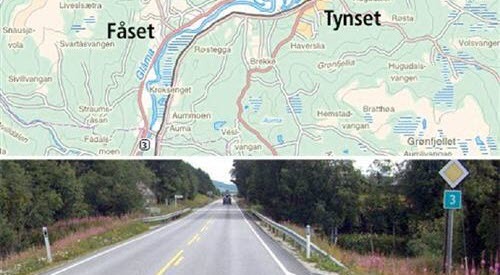 Et syv kilometer langt afsnit af Sydmotorvejens sydgående vejbane trængte til reparation pga. revner og ujævnheder. Der var behov for en omfattende renovering af betonbelægningen. The A1 is one of the most important motorways in Germany. It links Saarbrücken with the Ruhr area and its harbours at Bremen, Hamburg and Lübeck. The motorway is used by 68,000 vehicles a day and is a key route for heavy goods vehicles. 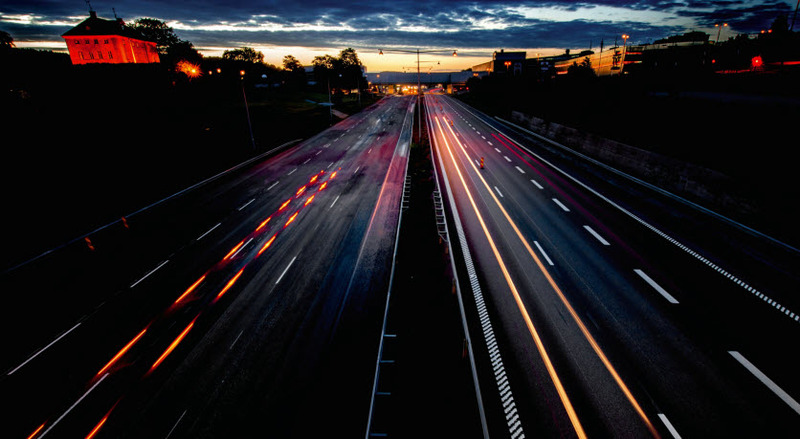 The A1 is Lithuania's main cross country route, linking Vilnius – the capital in the east – westwards to Kaunas and then Klaipeda by the Baltic sea. Maximum traffic density along the 300km long, dual four lane highway is 40,000 vehicles per day. 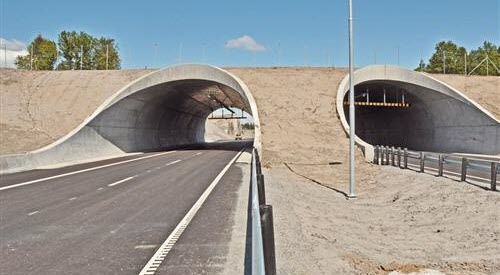 It is towards Klaipeda that a 3.4km stretch of the motorway's eastbound carriageway was giving trouble. 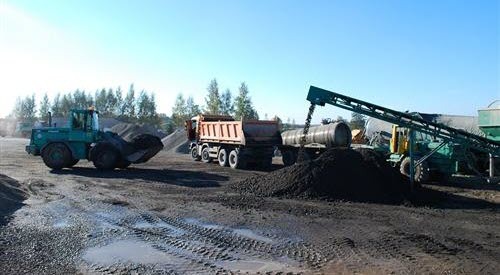 Nypave FX 25 PL is special designed bitumen for very high modulus asphalt mixtures (EME) which complies with EN 12591 and Nynas specifications. 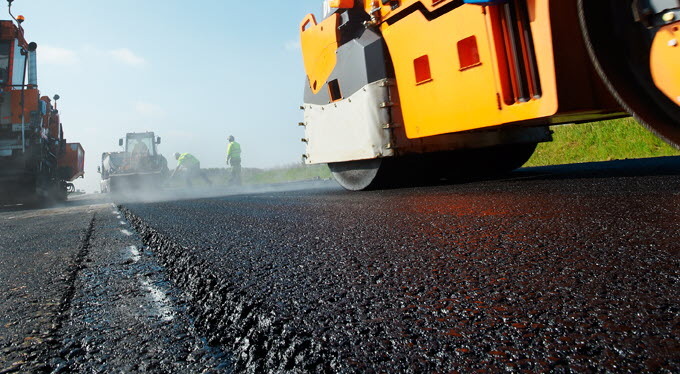 Nynas FX 15 is a paving grade bitumen suitable for the manufacture of high modulus asphalt formulated with recycled materials. 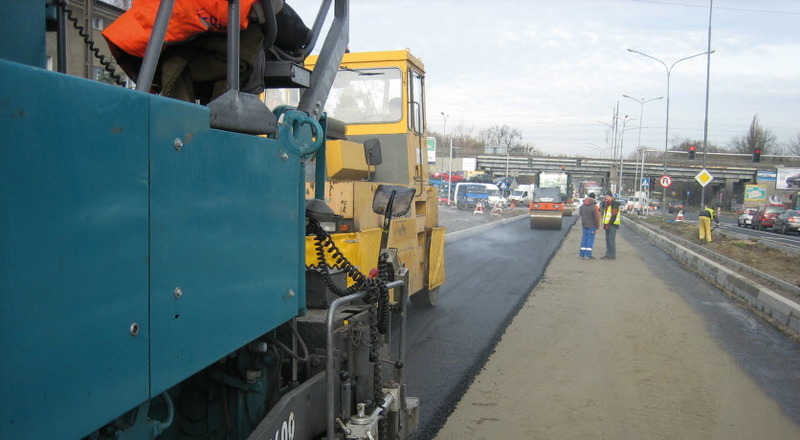 Nymuls SD 105 is a polymer modified surface dressing emulsion with good retentive properties that enables traffic to get moving sooner than with a conventional surface dressing.